RV / Boat - beginning at $59.00 per month and up. 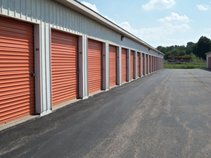 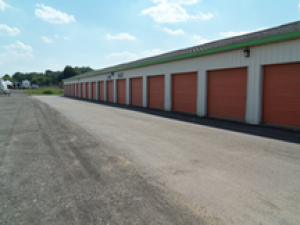 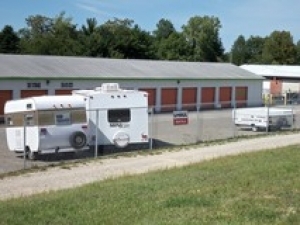 Storage One offers the most affordable self storage solutions in the greater Metamora, Michigan area. If you are searching for convenient options for short term or long term storage, contact our local office today to learn more.